Brendan Dassey was a central figure in the Netflix series "Making a Murderer." A lawyer for Brendan Dassey, one of the subjects in Netflix’s “Making a Murderer,” said he hopes the Supreme Court will review his client's case. Steven Drizin spoke with Martin Pritikin, the dean of Concord Law School at Kaplan University, as part of a Facebook Live with about his experience with Dassey's case. The last movement on Dassey's case happened in December, when the 7th U.S. Circuit Court of Appeals ruled police properly obtained Dassey's confession and he should remain behind bars. In 2007, Dassey was convicted as a teenager along with his uncle Steven Avery of murdering Teresa Halbach two years earlier. Dassey was sentenced to life in prison. Then, in 2015, his story and interrogation were shown as part of the Netflix series "Making a Murderer," which raised questions about the case. Dassey's attorneys argue he was coerced into his confession. 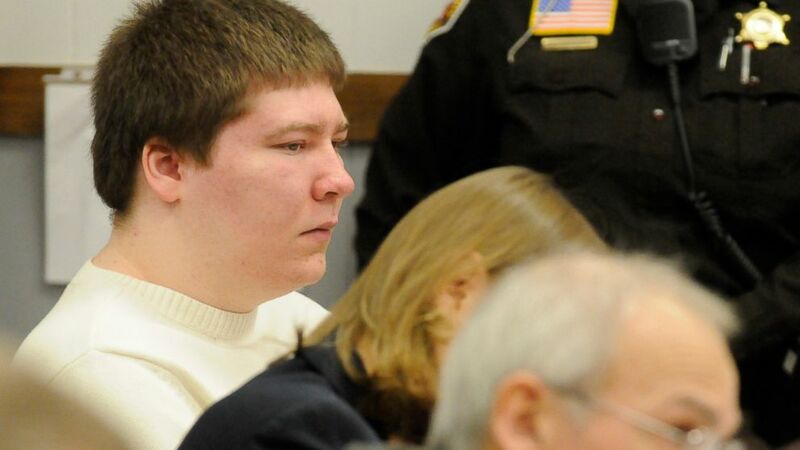 (Sue Pischke/Herald Times via AP) Brendan Dassey listens to testimony on Jan. 19, 2010 at the Manitowoc County Courthouse in Manitowoc, Wisconsin. Drizin said they are currently petitioning the United States Supreme Court for a writ of certiorari, which would ask the Supreme Court to review the lower court’s decision in December. One of the hardest parts of Drizin's job is managing Dassey’s expectations, he said. “We’ve told him every step of the way that we thought, win or lose, this case was going to end up in the Supreme Court,” Drizin said. A second season of "Making a Murderer" is currently in the works. “I think season 2 will pick up where the story left off. ... What I’m excited about is it’s going to give the public an in-depth view of a process that is largely unknown to them: the post-conviction process,” Drizin said. The release date for the show’s second season has yet to be announced.